Connie Diamond has always been her husband Jimmy’s best girl, or so she thought. But then she discovers that he’s been playing away for years. Along with Della Frostick, Jimmy’s right-hand woman at his cleaning firm, Diamond Shine, Connie decides to destroy Jimmy’s life. 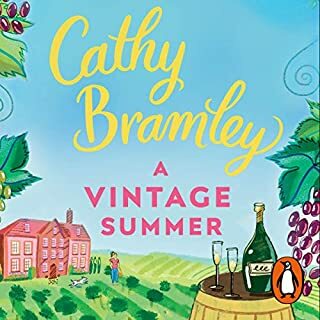 Together they will set up a rival business called Lady Muck, and along with the cleaning ladies who meet at the Sunflower Café, they’ll make him wish he had never so much as looked at another woman. 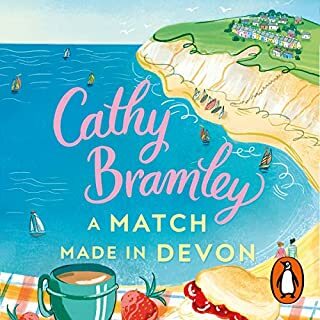 Then Connie meets the charming Brandon Locke, a master chocolatier whose kind, chocolate-brown eyes start to melt her soul. Can the ladies of the Sunflower Café help Connie scrub away the hurt? And can Brandon make her smile again...? If you could sum up Afternoon Tea at the Sunflower Café in three words, what would they be? Three women who have been particularly underestimated by selfish, amoral men join forces to seek not revenge, but justice. They do so by using the skills, intelligence and industry knowledge they have, without having been aware until early in this story that they do in fact have the attributes. The number of women characters in the story, especially when a couple of the key ones start using aliases, made it hard for me to keep track of which woman was which. I went in the reverse direction - having listened to the story for many hours, I eventually bought the e-book so that I could keep track of which person was which. Sunflower season - as it is a period when justice comes to three women who particularly deserve it. The fact that the two women who start out in relationships - albeit less desirable relationships than they might wish - end up in romantic relationships gives a feel good edge to the story but may be unlrealistic in real life. The thought, however, is delightful. Fairly predictable storyline but thoroughly enjoyable. Characters are likeable and story moves along at a good pace. Wonderful to relax and enjoy the story without having to think to hard or follow complicated plot twists. Loved it. Loved this story and the narrator. I would highly recommend it. Very satisfying conclusion ! There are so many characters involved in this story that it would be enough for season 1 of a new TV series! It’s quite a long listen, but at a good pace and with likable characters. The plot is nothing new and lives up to what you expect of this genre. Due to its lengths you really get to know the characters well and feel with them. Narration is good, you could immediately recongnise which character was speaking. I loved this book. It was great typical Milly story. I love all her books. 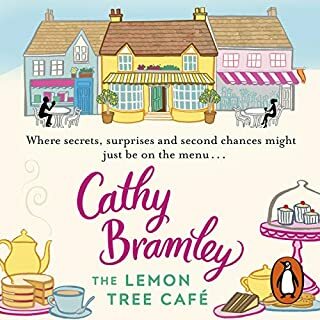 The only book I have not liked was Teashop on the Corner it did nothing for me but this book was fantastic. The story was great if slightly unbelievable at times. I love Colleen Prendergast she was fabulous. Worth the credit. Definitely! It was thoroughly enjoyable throughout. Not a boring moment. Every character has something to offer (even the horrible ones!) I couldn't wait for the outcome of each of the intermingled story lines and was not disappointed. I liked both Connie and Cheyl. They'd both been dealt a bad hand by their partners and it was very gratifying when their partners finally got their 'come uppance' . 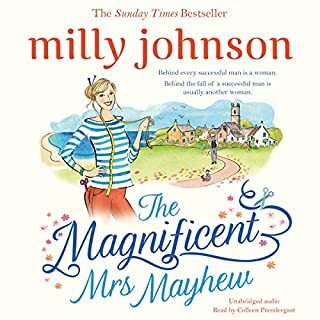 Milly Johnson is an excellent author with a brilliant sense of humour, some parts of the book had me laughing out loud. Coleen Prendergast is a brilliant narrator. Every character has a different voice/accent. She really adds life to the books she narrates. 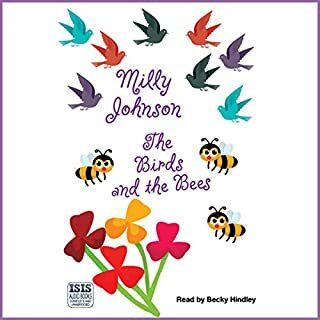 She's a perfect narrator for Milly Johnsons books. 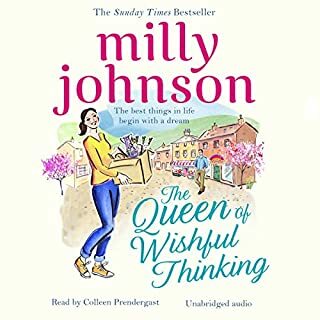 A note to Milly Johnson........hurry up and write another, I've got withdrawal symptoms!!! 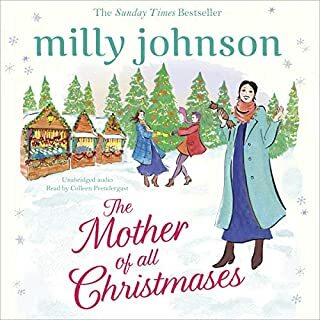 have recently discovered Milly Johnson and just love her stories.. love the little twists you don't see coming and the northern humour. really enjoyed it..it got me hooked straight away. 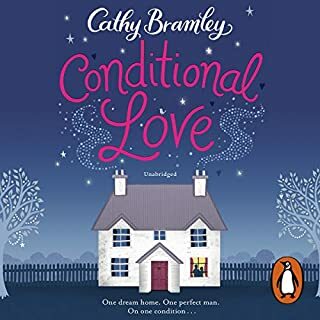 Chick lit in Yorkshire.the depiction of the contract cleaning ladies it. It's cliched but respectful & reminded me of my own time as a cleaning lady. 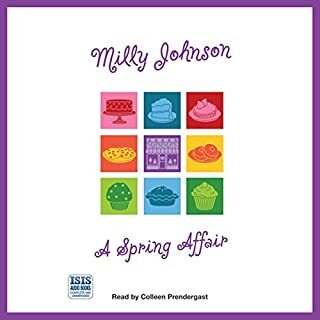 Excellent as I've come to expect of Milly Johnson, Colleen is a born storyteller. Great. 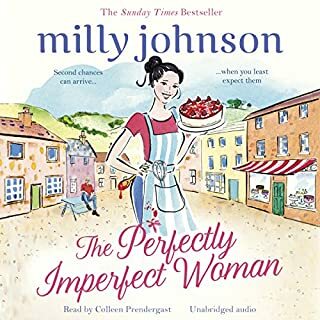 Milly Johnson at her best! What did you like most about Afternoon Tea at the Sunflower Café? 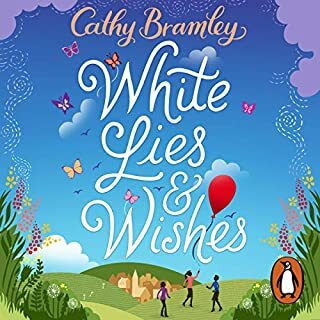 Great characters and a good storyline with some lovely twists and turns along the way. Main characters were all good but Connie was my favourite taking time to get her revenge on her cheating husband. Colleen does an excellent array of voices that are distinct to each character. You know at once who is speaking and hearing it makes them come more alive than just reading and putting your own voices in! I usually listen to my audio books while walking the dog but this one was continued once I got home just had to find out what happen next! 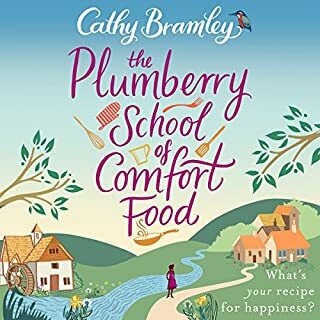 So enjoyed this story! Great Author! Enjoyed every chapter! Great story! So many twists and turns. I highly recommend this book! I had a job to turn it off,I just wanted to listen to what was about to happen next. Thank you.